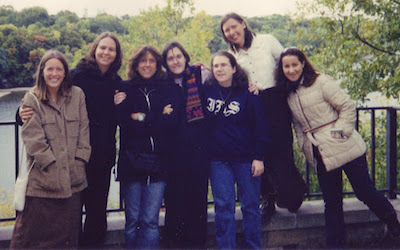 Please enjoy the photos from our trips over the years. You can also take a look at our recent events. 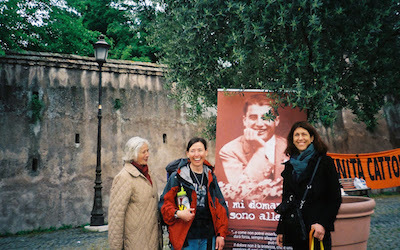 If you have photos from a Frassati event that you would like to post here, please contact us to share them.